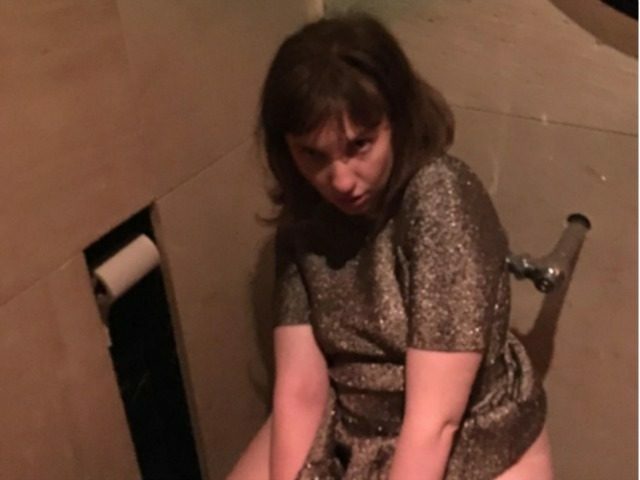 Actress Lena Dunham complained about the “kind of world we live in” after she faced ridicule for posting a picture of herself sitting on the toilet to her Instagram account. 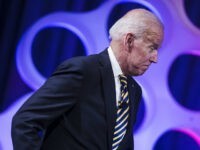 The photo showed Dunham sitting on the toilet pulling a contorted face. However, Dunham later deleted the picture, complaining in another post, “When you delete your own peeing Insta cuz you chronically forget what kind of world we live in but you still gotta shout out your visual influence,” accompanied by a picture of Jenny McCarthy on the toilet. The actress is known for her extreme left-wing views, having previously called for the extinction of white men and pledging to leave America should Donald Trump win the presidency, a promise she has since gone back on.